Aakruti Solutions is the Best Corporate Branding Company in Hyderabad, whose expert and professional crew will make your dreams come true. We provide the finest service on corporate branding in India with encompassing brand standards and creative effects.Business landscape is changing almost every day in every industry. Hence the corporation needs to evaluate and possibly adjust the corporate branding strategy on a regular basis. Obviously, a corporate brand should stay relevant, differentiated and consistent throughout time. Aakruti, the Famous Corporate Branding company in Hyderabad considersthe prime sections of the corporate branding strategy like personality, vision, identity and values are the basic components which shouldn't be changed. Our Top Corporate Branding company in Hyderabad, will make you satisfied with the latest corporate branding services we provide. Aakruti Solutions is the Best Corporate Branding Company in Hyderabad, whose expert and professional crew will make your dreams come true. One of the Best Corporate Branding companies in Hyderabad, Aakruti Solutions acts as a leading figure in the field of web solutions.Companies which have a strong corporate brand can simply advertise their name- at sporting events, in movies and on other sponsored products - and that name will immediately evoke a positive reaction in the customer, without the need for a list of product features or the latest goods the business has for sale. Thus becoming a corporate brand has become a must for a successful business. Digital Branding companies in Hyderabad makes acombination of internet branding and digital marketing to develop a brand over a range of digital venues. 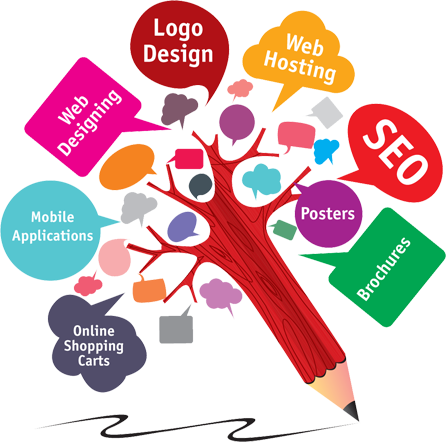 Aakruti helps you in developing your business enterprise to a brand recognized by the mass. Come and create your signature!